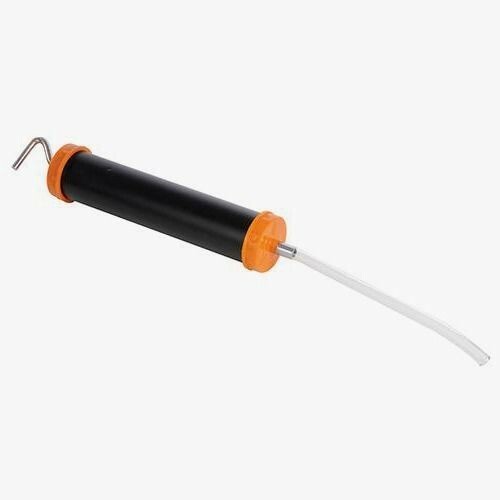 Brand New Oil Suction Gun For removing and refilling gear oil. Includes 280mm hose. Overall length 300mm.